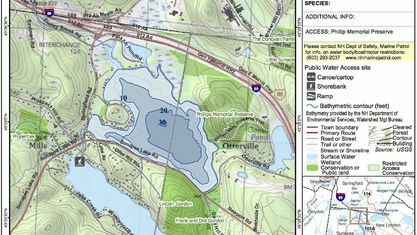 A quick view of the most influential metrics in Otter Pond. 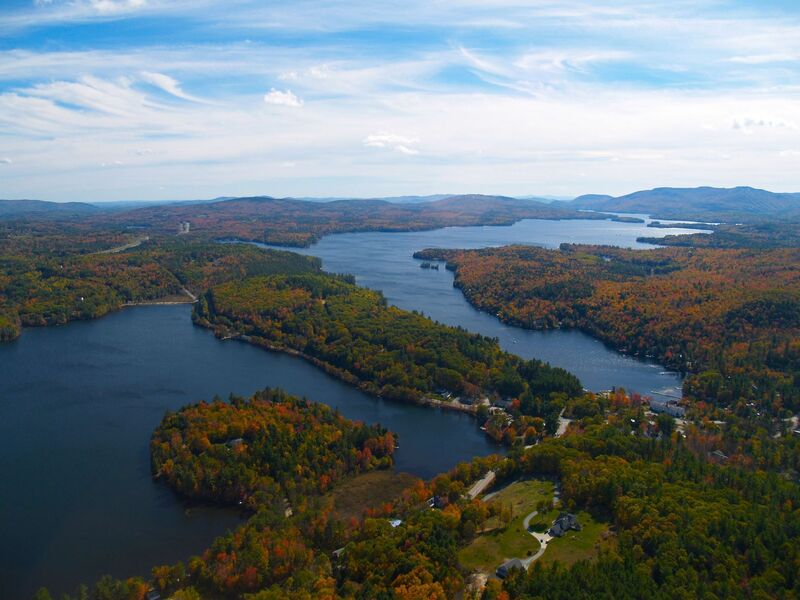 This 170 acre pond is part of chain of lakes with water flowing into Lake Sunapee. 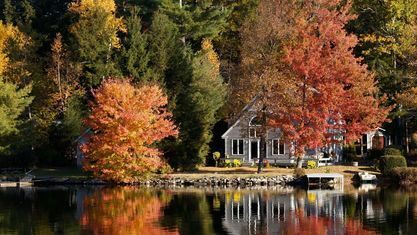 3 miles of shoreline is developed with smaller cottages and large new homes. 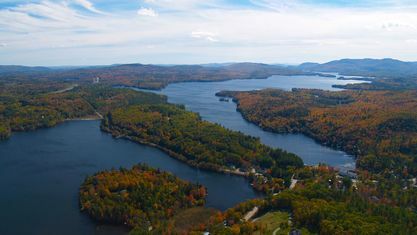 A large portion of the shoreline is conserved forever. 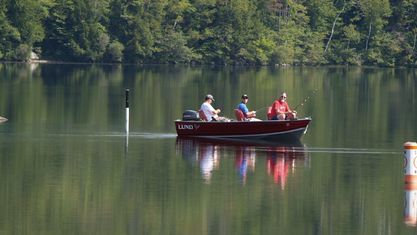 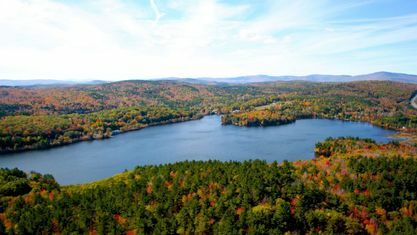 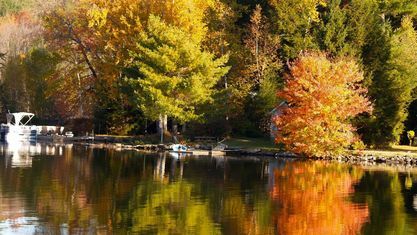 Otter Pond straddles the towns of New London and Sunapee. 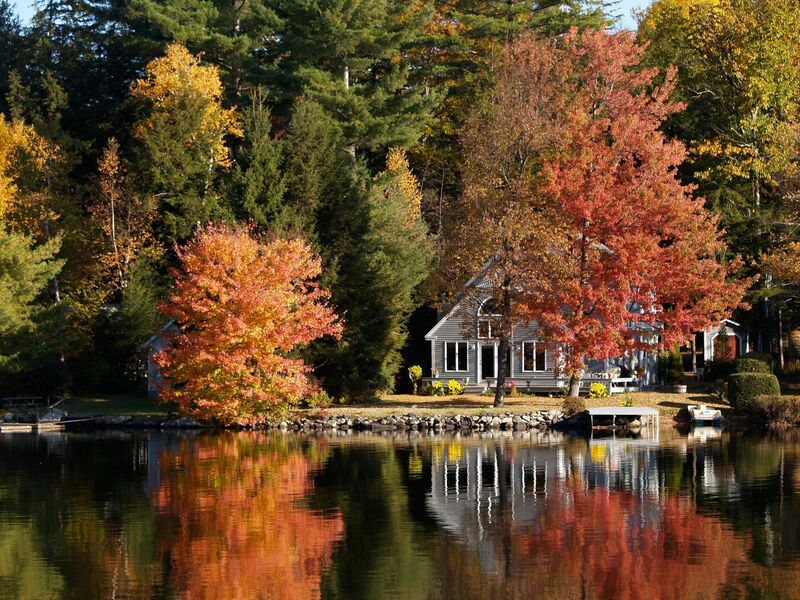 Contact Pam Perkins or call 603.526.8500 for a tour of all that Otter Pond real estate has to offer! 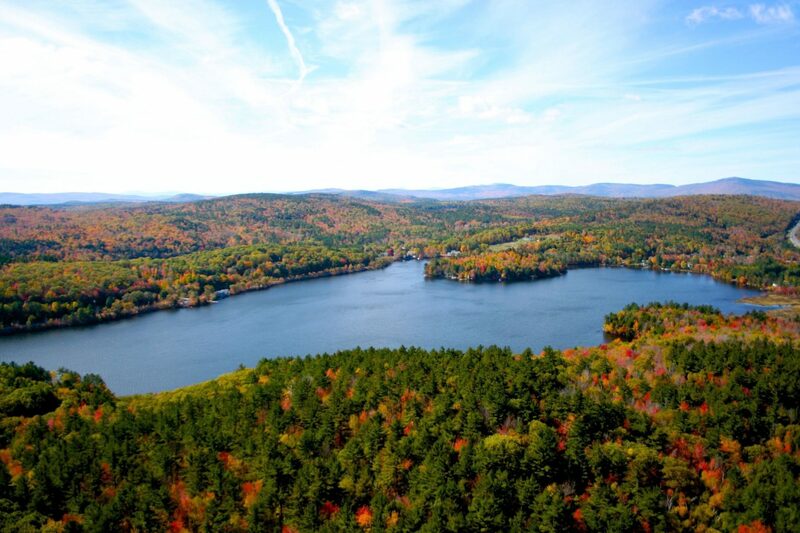 View our selection of available properties in the Otter Pond area. 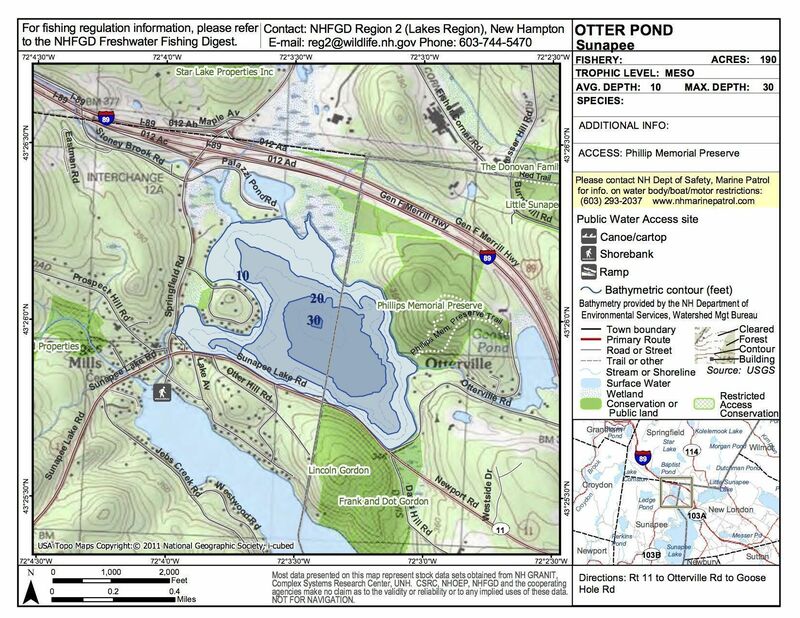 Check out the latest demographic information available for Otter Pond. 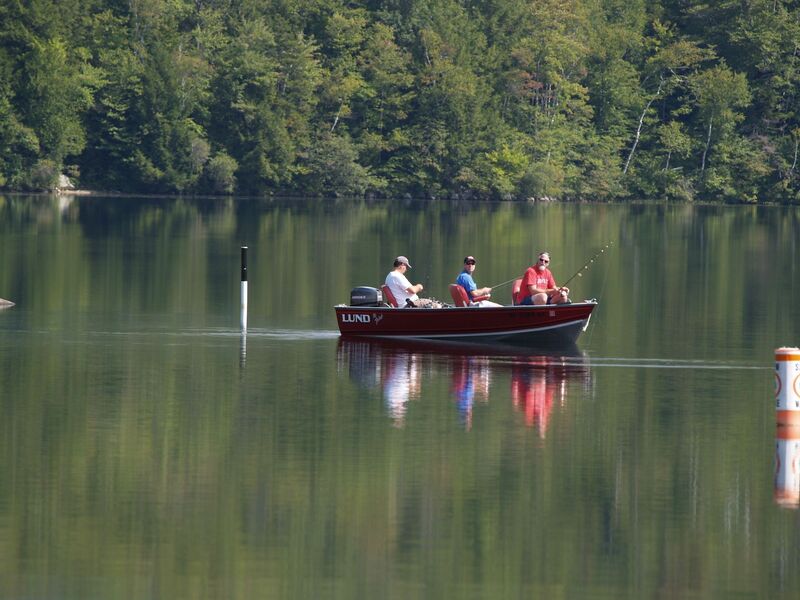 Get to know Otter Pond better with our featured images and videos. Learn more about schools near Otter Pond complete with ratings and contact information. 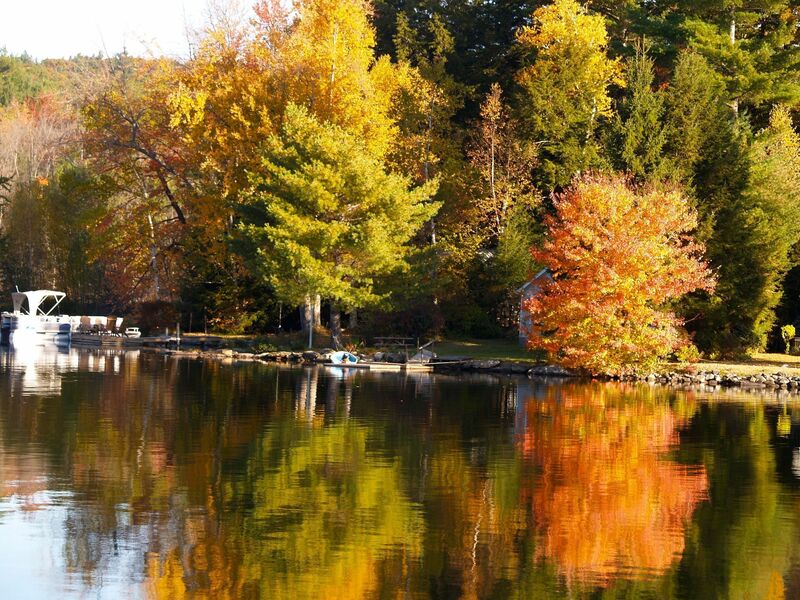 Browse through the top rated businesses in the most popular categories Otter Pond has to offer.